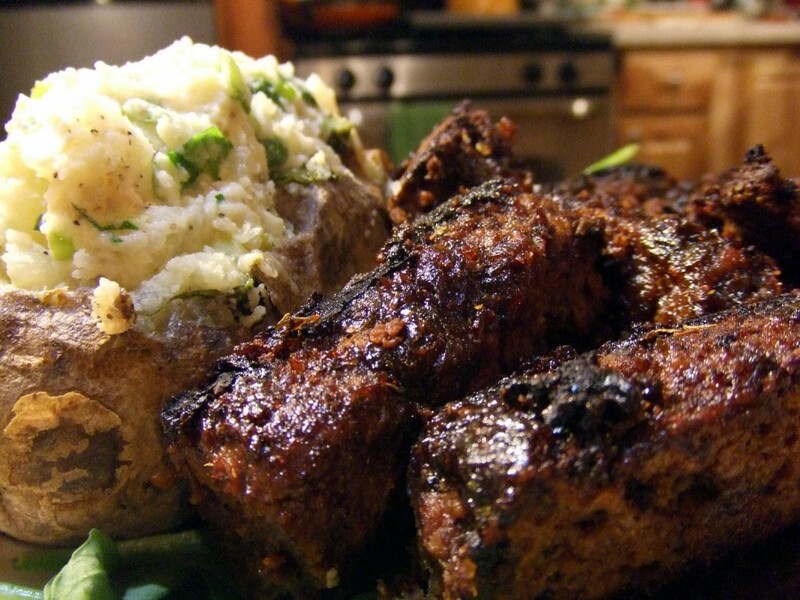 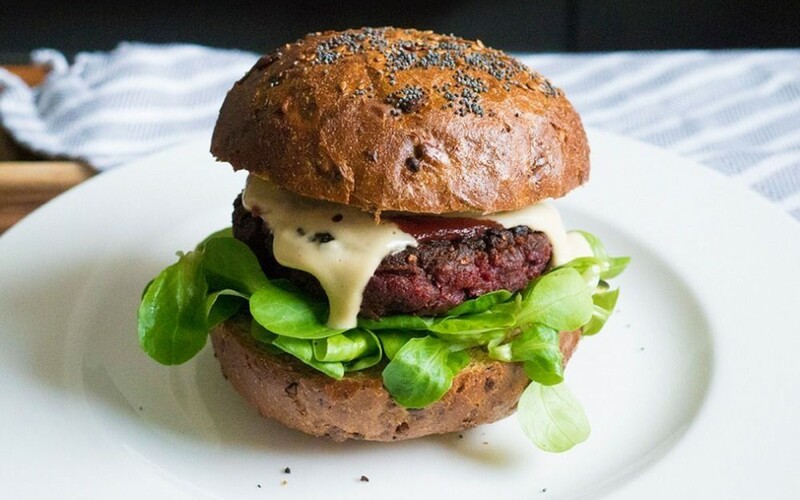 Try these 25 amazing recipes that will show you just why veggie burgers are so hot. 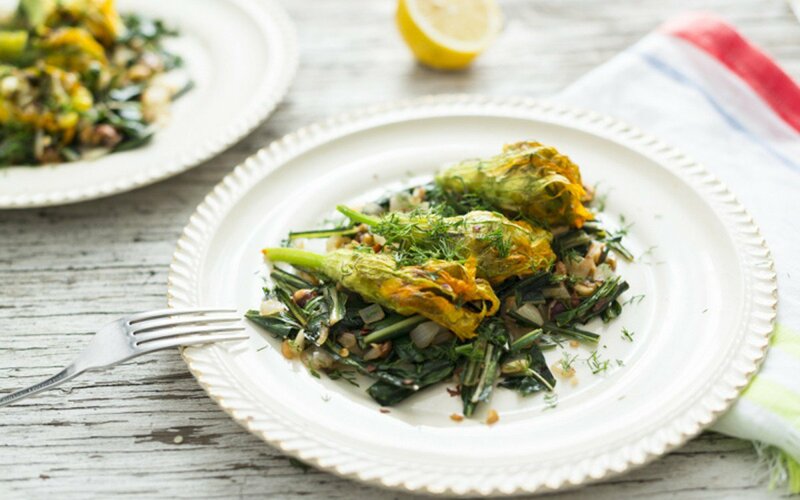 These stuffed squash blossoms were made with a mixture of corn, okra, asparagus, dill, and garlic. 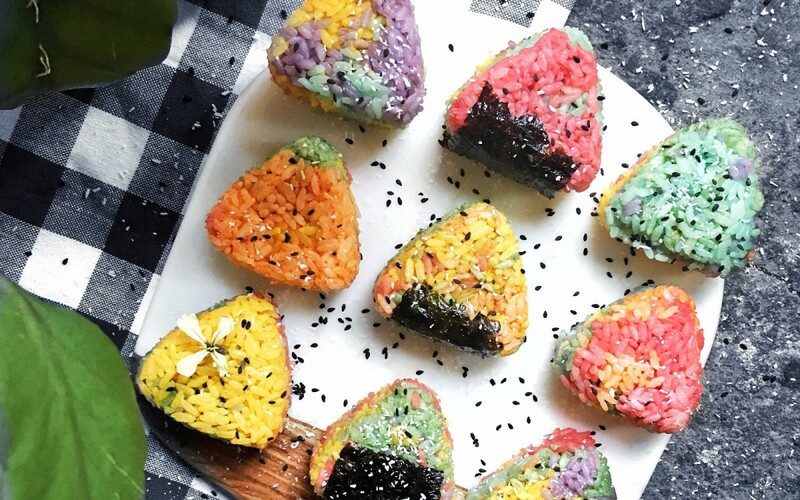 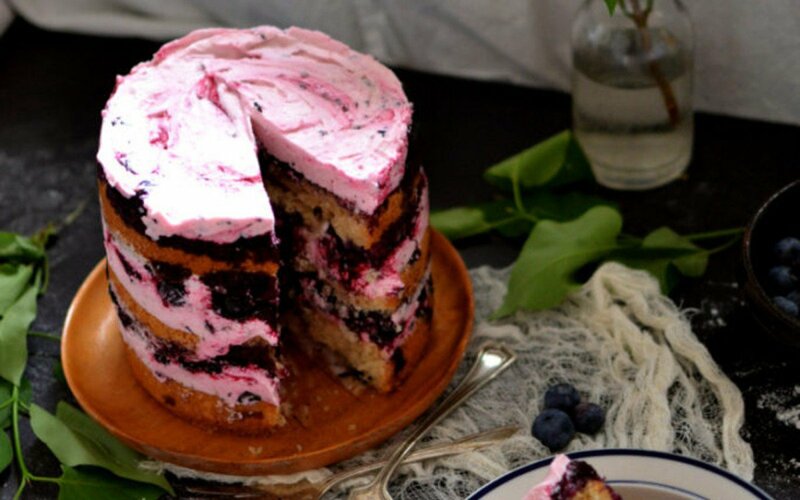 This cake is perfect for celebrating! 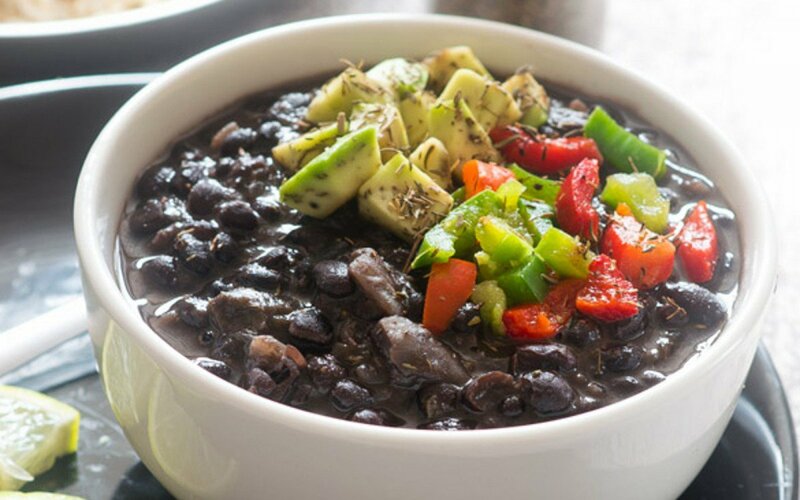 These Cuban black beans are rich, bold, and incredibly tender. 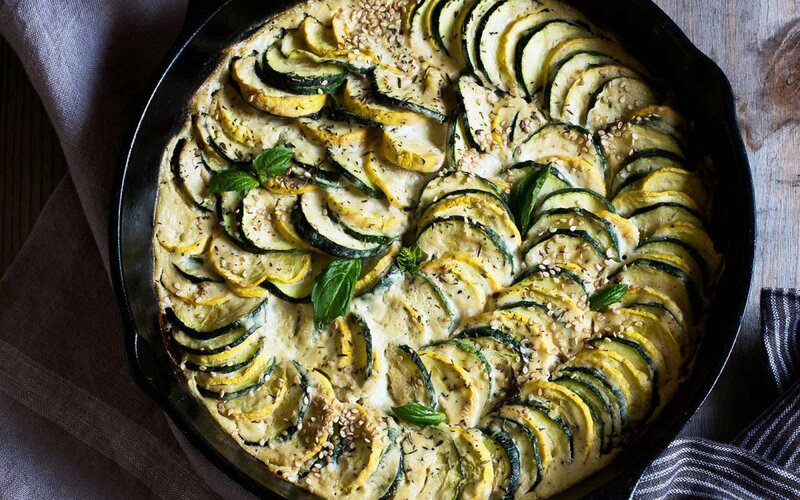 This zucchini gratin is for those times when you crave something warm, rich, and nutritious but you don’t want to spend too much time in the kitchen.